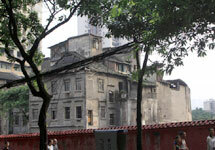 In recent years, former residences of China's famous people have been demolished one after another. 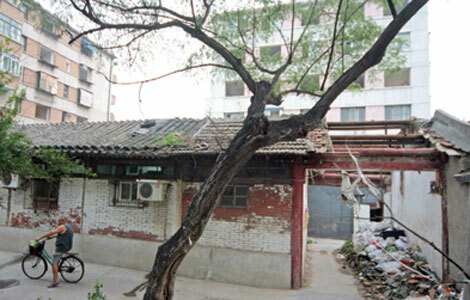 The former home of composer Nie Er was reduced to debris in 2010; that of famous architect Liang Sicheng and his wife Lin Huiyin was demolished in January 2012; the headquarter feild of the former Kuomintang leader Chiang Kai-shek was demolished in February. The list goes on. Should we let this cultural heritage continue to be destroyed, or should we build mini-museums to protect the old buildings? Which ones need our protection and how? This special report will shed light on the issue. The latest demolition of a siheyuan, the traditional Chinese courtyard home, in the capital's Dongcheng district, has triggered a huge public outcry, as it once belonged to two architects famed for protecting the country's ancient buildings. 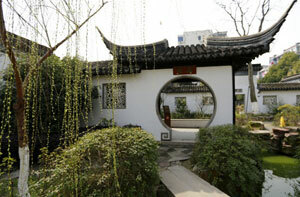 Between 1931 and 1937, Liang Sicheng (1901-72) and his wife Lin Huiyin (1904-55), lived in the courtyard house. Among the 766,722 units of registered immovable cultural relics nationwide, 536,001 units are newly found, according to statistics released by the State Administration of Cultural Heritage at the end of 2011. 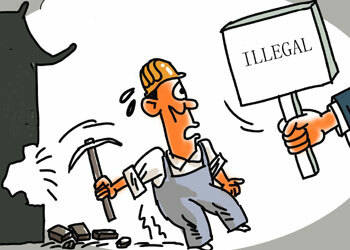 Moreover, 44,000 units of registered immovable cultural relics have disappeared. 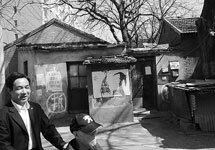 An old Beijing neighborhood may be safe from the wrecking ball thanks to the fame of its former tenant, Chinese writer Lu Xun. Wang Shaofeng, head of Beijing's Xicheng District, said Lu's former residence will not be demolished, and its surrounding community, which is known for its traditional courtyard-style homes, will also be preserved. 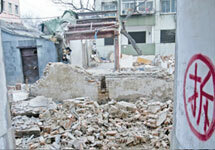 A demolition of the headquarter field of the former Kuomintang (KMT) leader Chiang Kai-shek in Yuzhong district, Chongqing municipality in Southwest China, was recently exposed to the public, Global Times reported on Feburary 16, 2012. Officials from Yuzhong district said that the idea of a "protective demolition," was conceived during the Spring Festival in 2011. 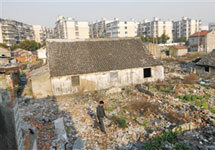 Four rooms of a patriotic industrialist Bao Dasan's former residence in Zhejiang province have been demolished, jinbaonet.com reported on March 29, 2012. The house located in Zhenhai district of Ningbo city, was built like a quadrangle dwelling and contained seven rooms, a nearby resident named Bao Wei said. In London, archaic houses in red or white can be seen everywhere, and they are usually being repaired instead of being rebuilt. 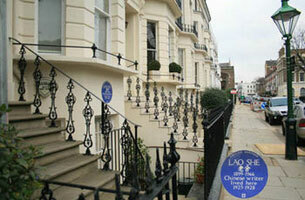 The Heritage Lottery Fund (HLF) was set up by the government in 1994 to provide money for preservation. Since 1994, the fund has given grants totaling approximately £4.7 billion ($6.1 billion) to more than 32,000 projects. In 1996, Japan launched a registration system for tangible cultural properties or structures that have historical or academic value and have a history of more than 50 years. They can be registered after ratification by experts from the Agency for Cultural Affairs. 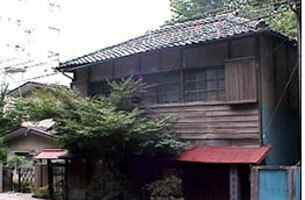 The Japanese government subsidizes owners of registered tangible cultural properties through tax breaks and repair subsidies. 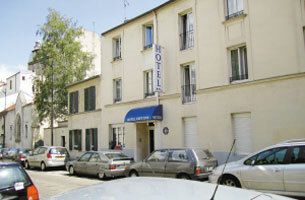 In France, former residences of famous people are listed as cultural heritage sites. France was the first country to legislate the protection of cultural heritage. Also, the preservation and renovation of former residences of famous people are run by professional architects.Third, social forces encourage getting involved in preservation, through tax policy. Funds, enterprises and individuals getting involved can enjoy tax breaks. A senior official with the State Administration of Cultural Heritage said that regulations will be drawn up to identify and protect notable figures' former residences, qianlong.com reported on April 10. Li Yaoshen, head of the policy and regulation bureau of the Administration, made the remarks at a news conference held on April 9. Beijing will make the largest ever investment on cultural relics restoration and renovation this year, a local cultural heritage official said on February 23. The investment will total 1 billion yuan ($159 million) for the current year, increasing significantly from 150 million yuan spent annually over the past couple of years, said Kong Fanzhi, director of the Beijing Municipal Bureau of Cultural Heritage.